Light is everywhere and in everything! It's the ENERGY that connects, holds and communicates through/between us, our world and the entire universe! imbued with it and depend on it. So, lets take a moment here and acknowledge and appreciate this remarkable form of energy(Light) and the whole range of its influence on us, our bodies and our planet, and express our reverence for its divine, nurturing and subtle ways of communication and support. Between the cells of the body and other living systems information transmitted via bio-photons(light particles). the more Light it broadcasts. in your body; it's an expression of emotion in your eyes; it's that which ignites new idea in you; it's an insight, awareness, knowledge. When finally understanding a problem/situation(light bulb moment) you experience an enlightenment, illumination, and more light. and influence and inspire others. Your ability not to take yourself and life so seriously also from the same bandwidth. It makes you playful and cheerful and light. Light uplifts us, and as it does, we uplift our planet. 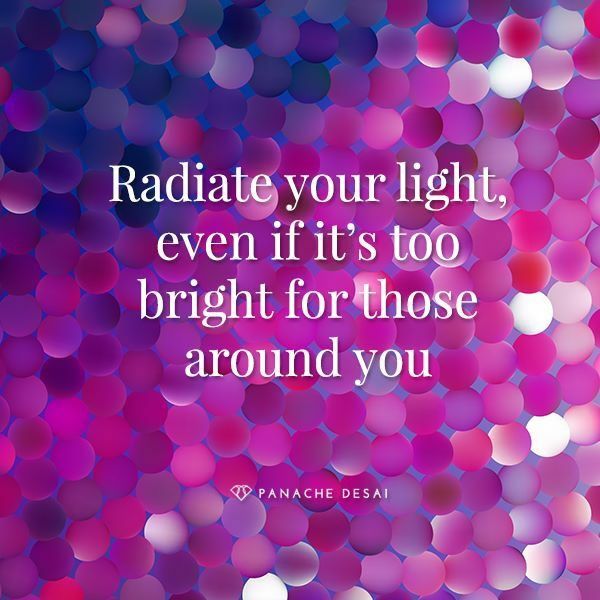 So, remember, you/we are the Light, be conscious of your light, share your light, and don't let anything or anyone dim your light! you would like to attend(there is no reminders). Don't forget to check the links at the bottom. Based on "The 12 Stages of Healing" by Dr. Donald Epstein and Somato Respiratory Integration (SRI) Exercises, this workshop, led by Dr. Tatiana Agafonova , will focus on the stages of healing collectively called Season of AWAKEN . Season of AWAKEN is about joyous and grateful acceptance of reality , and therefore an expansion of Self. 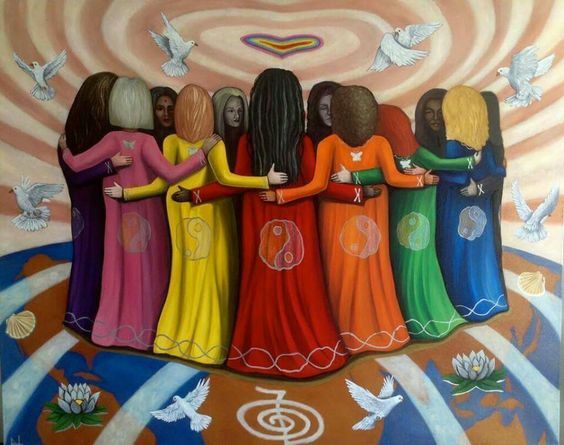 Going through these stages of healing, we are deepening our experiences, relationships and awareness of our connections, interdependence and our participation in a field of Oneness. "...what we choose to attend to — our fear or our faith, our woundedness or our devotion to healing — determines the quality of our love. How we navigate our oscillation between these inescapable polarities is governed by the degree of courage, openness, and vulnerability with which we are willing to show up for and to our own hearts."